Our list of new books is now updated. 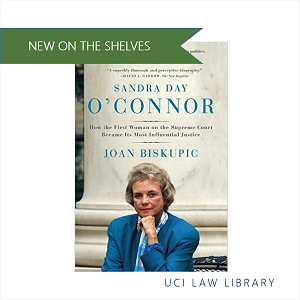 Last month, the Law Library received books on a variety of legal topics, including many casebooks for the Spring 2017 course reserves and a couple of titles about famous lawyers who are women. Check it out upstairs in the Reading Room at KF 8745.O25 B57 2006.